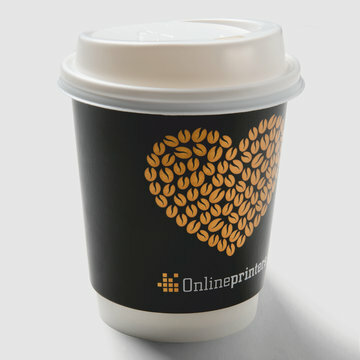 Our first-class double-wall cardboard cups for hot beverages are ideal for takeaway usage or promotion events. 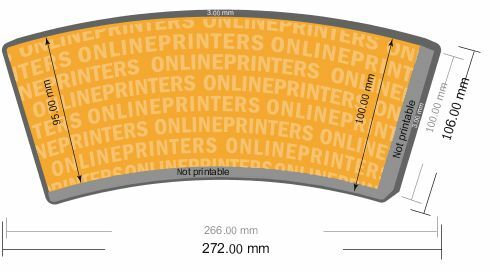 Printed with your individual motif, they can of course also be used for cold beverages. Please be sure to pay attention to our preview images and sample files! All black elements must be created in 100 % K (black) exclusively (where appropriate: 60 % cyan and 100 % black for jet black) to avoid registration mismatches in the print result.